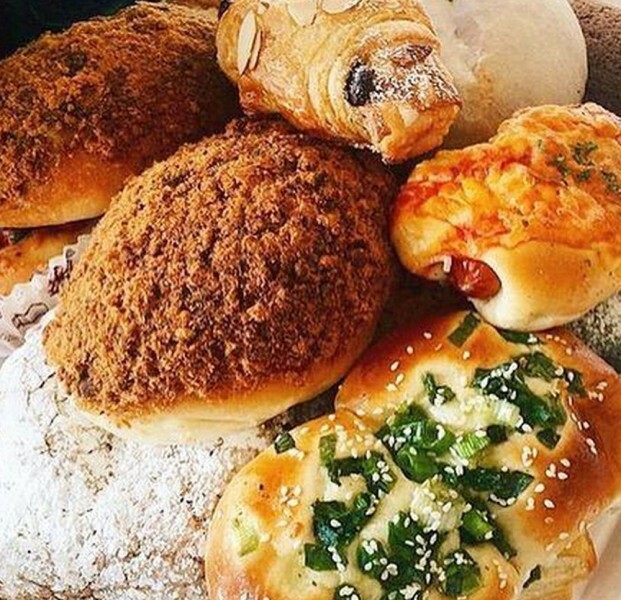 Coffee and Bakery In 2003, the founder of 85°C Bakery Cafe, Mr. Cheng-Hsueh Wu visited a cafe in a 5-star hotel. While enjoying gourmet pastries and drinks, he realized that the prices were set way too high for people to enjoy on a whim. From that moment, Mr. Wu has envisioned a cafe that provides premium coffee, bread, and cake at affordable prices. 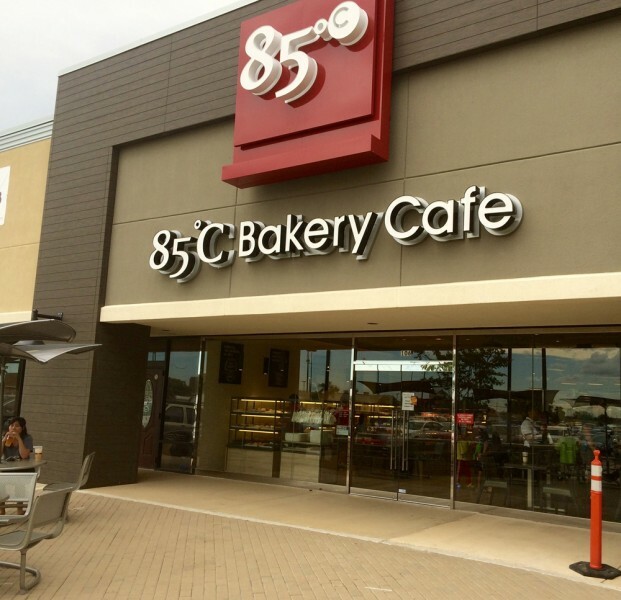 Thus the 85°C Bakery Cafe journey begins… Today, 85°C has over 1,000 locations worldwide. In 2008, the first U.S. store opened in Irvine, CA. The location quickly became an overnight sensation, with over 5,000 Yelp reviews and lines out the door. Featured on TIME, CNN, NPR, and Travel Channel, 85°C Bakery Cafe has become a culinary phenomenon and a new cafe experience for all. Why 85°C? We believe that coffee holds its flavor best at a steady temperature of 85 degrees Celsius. 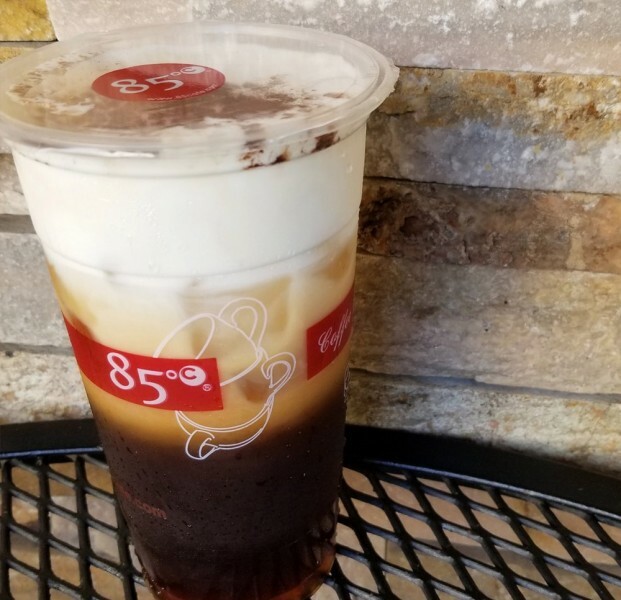 To us, the name 85°C symbolizes our devotion to provide coffee of the highest quality. We hope to give our customers the best drink possible. 85°C Bakery Cafe is not an ordinary cafe. Each cup of coffee is individually brewed with Guatemalan coffee beans for a smooth, rich taste. All of our drinks are handcrafted and made to order. 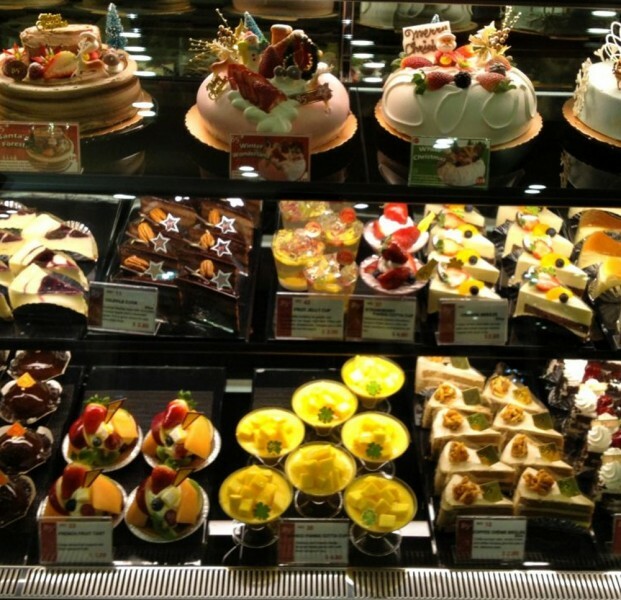 Each store features an in-shop bakery with over 50 varieties of pastries baked fresh hourly. Our gourmet cakes are uniquely crafted by our award-winning master chefs. We strive to bring our customers the best products possible by paying careful attention to every detail which may affect its taste. Enjoy!